Look on a map and it’s clear that Kenya and Tanzania should be the top safari and beach holiday destinations. They’re renowned for their wildlife – it’s even said that Kenya was where the safari holiday was invented – and both have Indian Ocean coastlines. But not everyone wants the obvious, and at certain times of year you’ll get rained on in these countries. 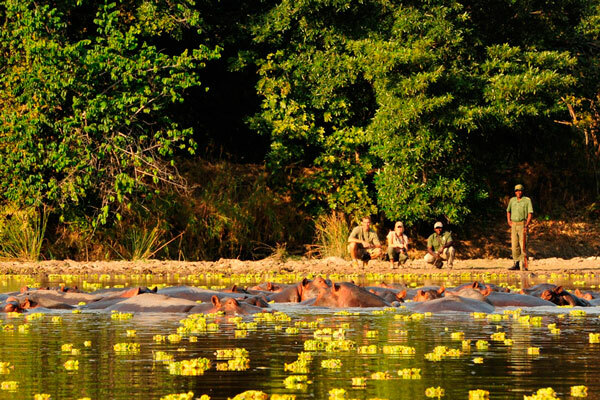 So where else do we plan bush and beach holidays that you might not have thought of. 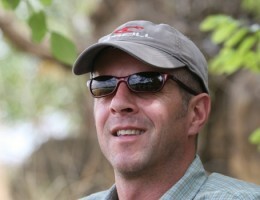 Zambia is perhaps less well known for safari holidays than some of its neighbours. But it has lots going for it with small well run luxury tented camps, well trained and friendly guides, and the chance to walk and night drive within national parks or head onto the Zambezi River in canoes and boats. 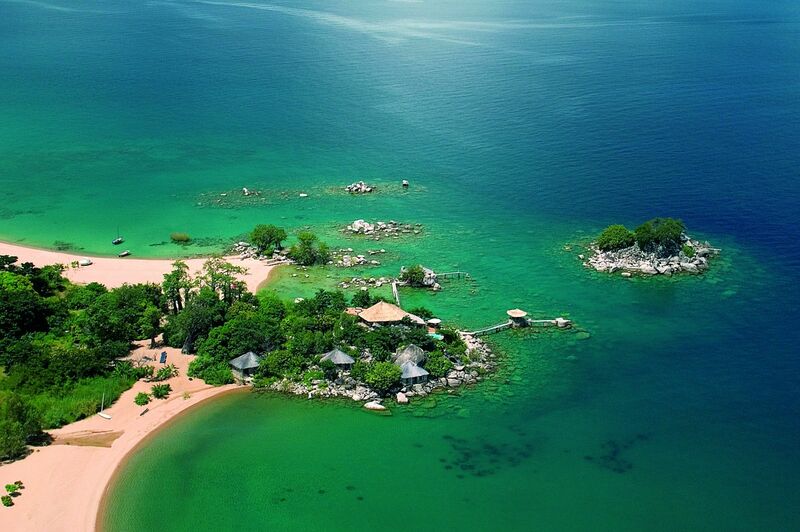 At 350 miles long and 50 miles wide, Lake Malawi feels more like an inland sea than what most of us imagine when we hear the word lake. It has sandy beaches, good snorkelling and other water sports, and a variety of properties along the lake shore and on some of the islands. 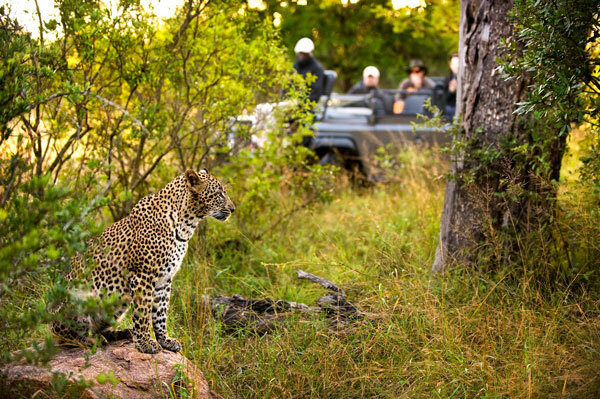 South Africa’s Kruger National Park is roughly the size of Wales and the animals are free to cross into the private areas to the south west of the park, where the majority of our favourite luxury safari camps and lodges are found. 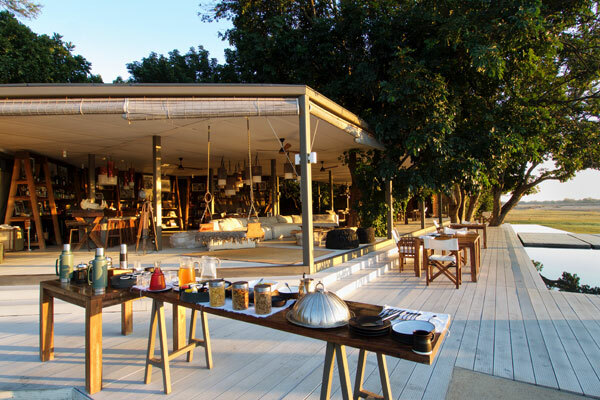 Kruger International Airport (formerly Nelspruit) is a short hop from these safari lodges and offers daily flights to Vilanculos in Mozambique, the gateway to the southern beach properties on the mainland and Benguerra Island. 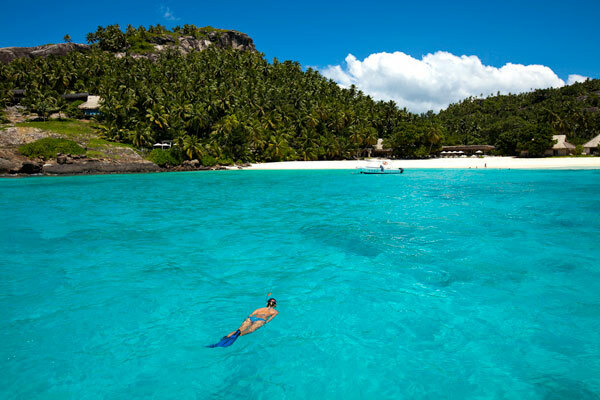 British Airways’ reintroduction of a direct flight between the Seychelles and UK from March 2018 has made this safari and beach holiday much easier. No longer will you have to return via Nairobi with the layover between flights this required. 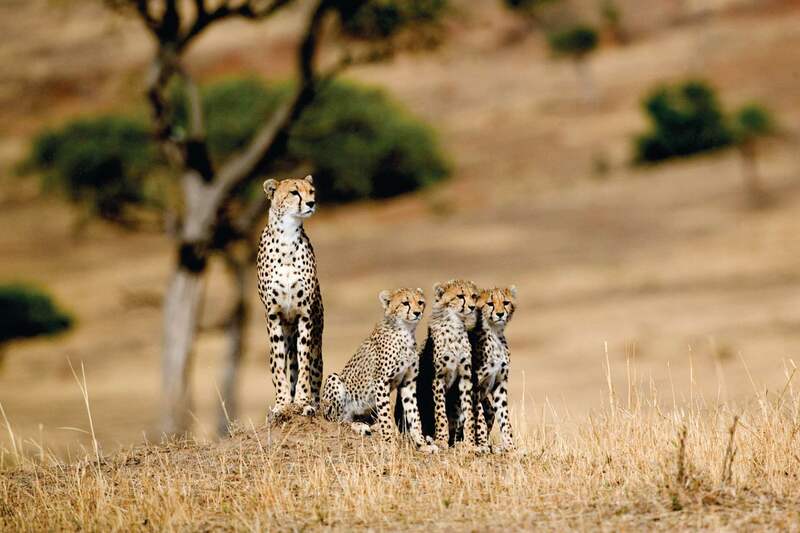 Kenya safaris offer incredible wildlife and scenery, as well as a wide variety of accommodation – lodges, luxury tented camps and simple camp outs – and safari experiences – wildlife drives, nature walks, riding safaris, mountain biking, swimming in rivers and many more. 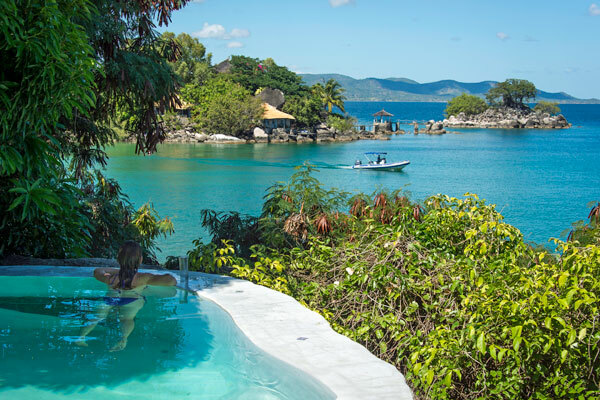 The islands of the Seychelles feature in plenty of advertising photos for their beauty, while the personal service from the small lodges and private islands make this a beach destination to complement a safari holiday really well. 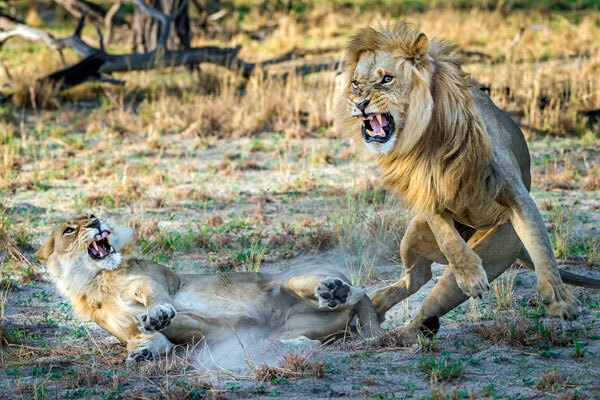 Landlocked Botswana doesn’t seem the obvious safari destination to include in a bush and beach combination holiday. 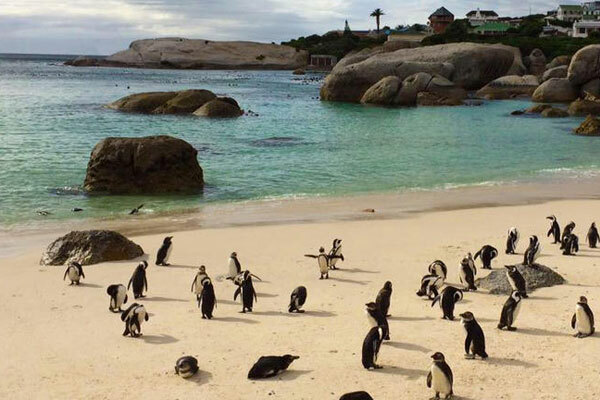 However the direct flights between Maun and Cape Town mean you can be looking at lions on a morning game drive and penguins on Boulders Beach the same afternoon! Many of the beaches around Cape Town are stunning and often have few visitors since Capetonians think it’s too chilly on days most Brits would consider as pleasantly sunny and warm. The sea is cold though, properly cold, the type of cold that leaves you gasping for breath and making excuses if you are tempted into the water. Better to enjoy from a seafront restaurant in my opinion and with so much else to do in the area, the beaches are just one of the things to enjoy. 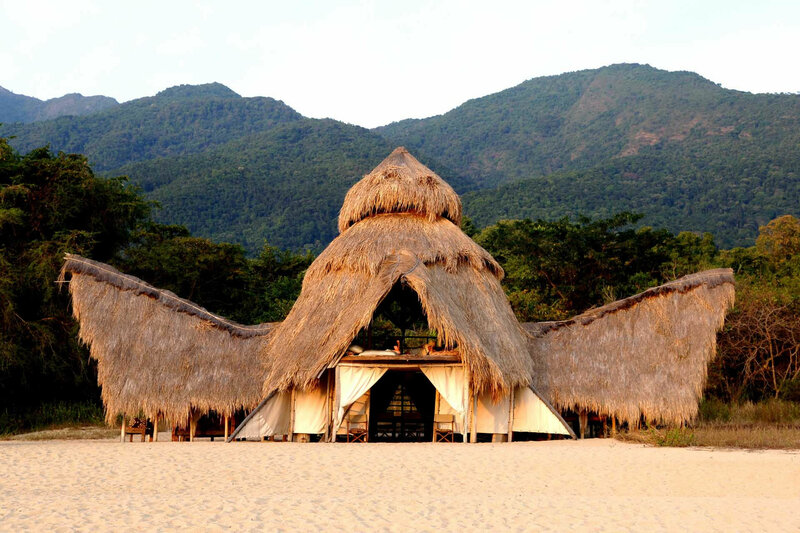 Asked for a ‘money no object’ safari and beach combination and I’ll plump for Chinzombo Camp in Zambia’s wildlife rich South Luangwa National Park and the recently opened Miavana Island off the north coast of Madagascar. Johannesburg is the start and finish point (with flights here easily organised from most European and US destinations) and a private jet is used to combine the two areas conveniently. 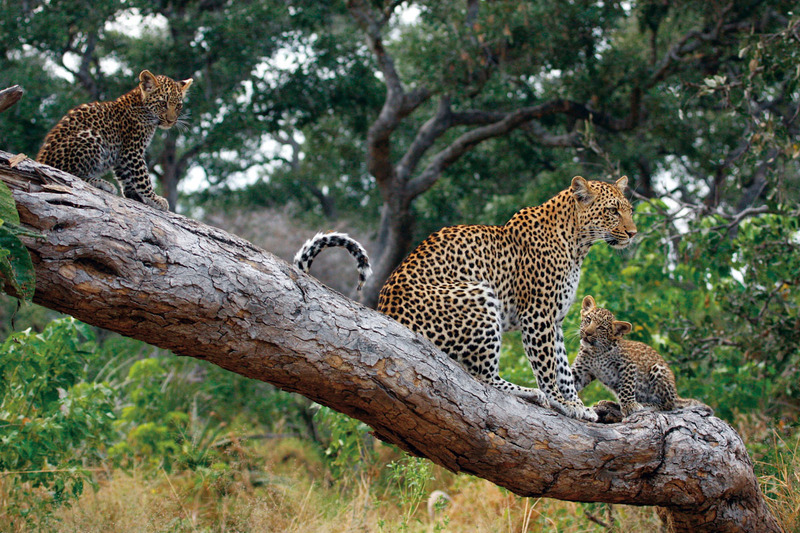 The South Luangwa is famous for leopard as well as other predators, good herds of elephant and a river full of hippos. 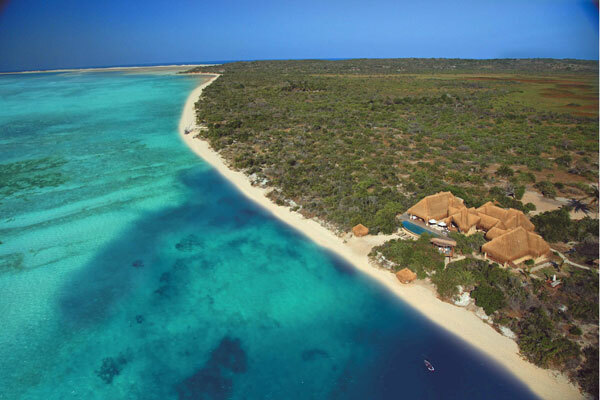 Miavana, an island off Madagascar’s north east coast is a super beach destination in its own right, but also allows easy helicopter access to magnificent forests with endemic species such as lemurs and sifakas. 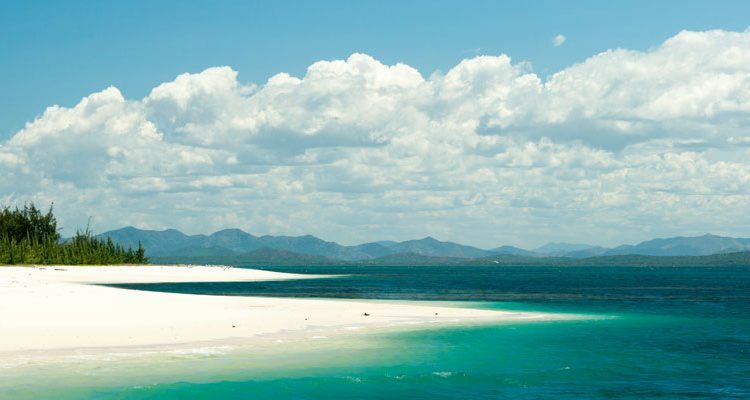 If you would like help on planning an African beach and safari holiday, we will be delighted to help match a beach destination with your safari. We can answer any questions if you’re at an earlier stage. Please just send us an email or give us a call. 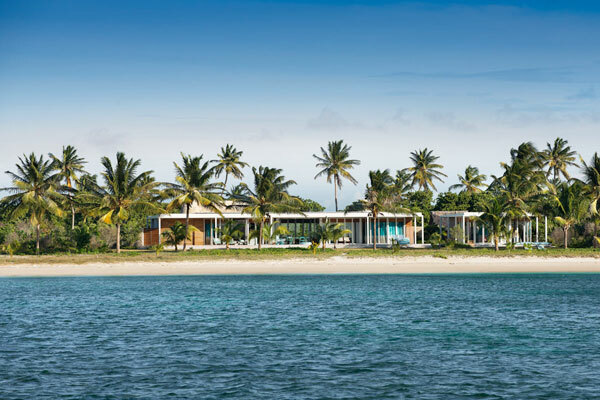 I am interested in a 3 night safari in Lion Sands River lodge ( superior room) followed by 4 nights in Mozambique Azura Benguerra (all inclusive) with flights from London and transfers included for 2 Adults departing London around 18 th September 2019 but are flexible on dates. Can you please give me a quote.